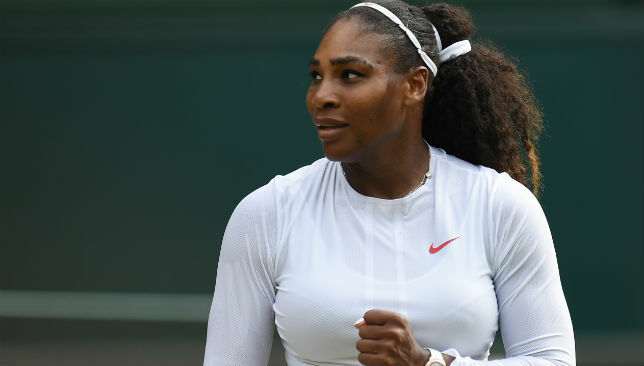 Serena Williams warns Wimbledon opponents, says "I'm getting there"
Serena Williams says she is getting closer to being back to her best ahead of the Wimbledon quarter-finals. The seven-time champion faces Italian world number 52 Camila Giorgi for a place in the last four in only her fourth tournament since giving birth to daughter Olympia in September. After sweeping aside Russian Evgeniya Rodina 6-2 6-2 on Centre Court, Williams, 36, had an ominous warning for her rivals. She said: “I feel like I’m getting to where I want to be. “For me, there’s so much further I want to go to get back where I was, and hopefully go beyond that. “I’m getting there. I don’t think I’m there yet. I feel like it takes time to get there. 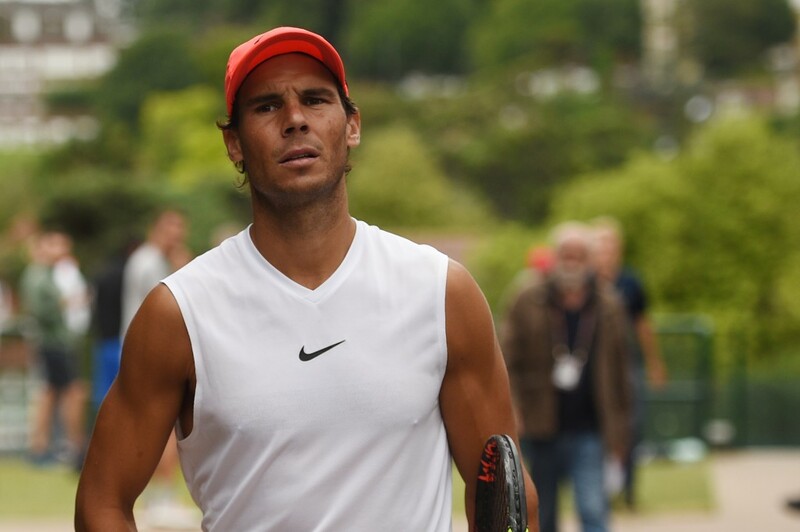 Williams, currently the world number 181 having slipped down the rankings following her maternity leave, is the lowest-ranked player to reach the Wimbledon quarter-finals in the open era. Seventh seed Karolina Pliskova’s defeat to Kiki Bertens means that none of the top eight are in the quarter-finals for the first time since the All England Club introduced seedings in 1927. Bertens will meet German 13th seed Julia Goerges, who beat Donna Vekic 6-3 6-2. 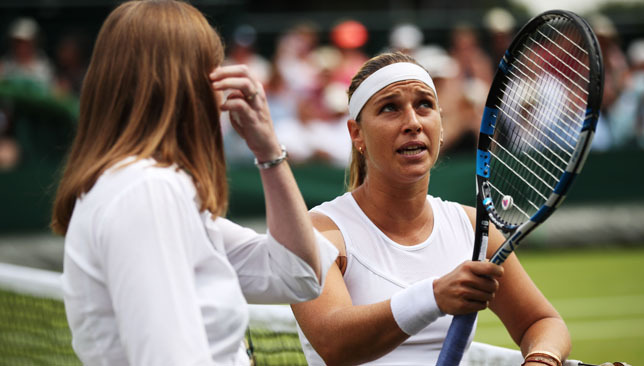 Dominika Cibulkova, whose straight-sets win over Hsieh Su-wei was overshadowed by a lengthy argument with umpire Zhang Juan over a disputed point, faces last year’s French Open winner and 12th seed Jelena Ostapenko. Angelique Kerber, seeded 11 and now the highest-ranked player left in the tournament, beat Belinda Bencic of Switzerland 6-3 7-6 (7/5) and will meet Daria Kasatkina, who ended Alison Van Uytvanck’s run with a 6-7 (6/8) 6-3 6-2 win.